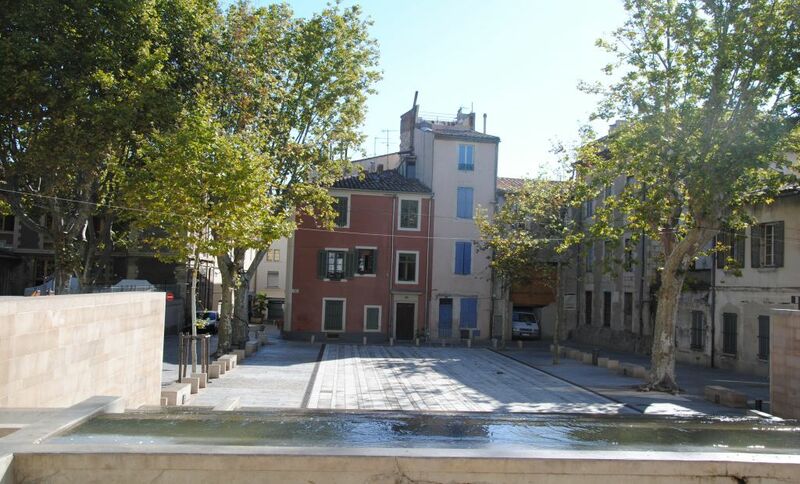 Located right in the historic centre of Nîmes, where buildings from different periods rub shoulders, it is now laid out around a monumental 'staircase' fountain. Large trees have been conserved in the lower part of the flagged square. Lighting set in the ground gives this décor a special colour at night, and people dance the tango here on certain summer evenings. It was entirely refurbished in 2007.